Why would you care about catchy headlines? Well then remember that if you have a magnetic and catchy headlines then it will attract traffic for your articles both from search engines and social media platforms. 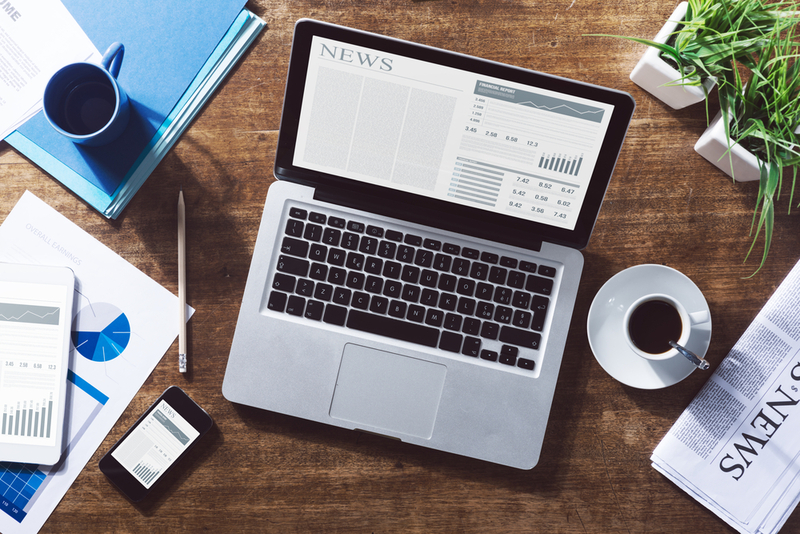 In other way poor written headlines may be a big letdown and can drastically hamper your social and organic ranking. Let’s see how. 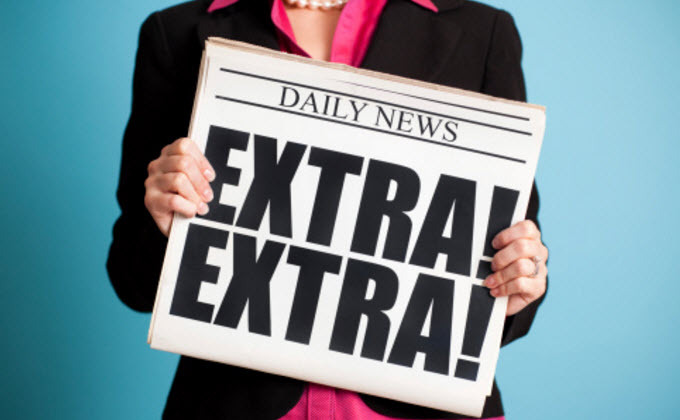 Magnetic Headlines or Catchy Headlines are most important factor that increase your CTR. Poor headlines not only hamper your organic ranking but your social traffic too. Magnetic headlines have high potential to become viral as they contain attention grabbing text and images. Catchy headlines are so magnetic that you will hardly resist yourself reading that article. Some words are so catchy and resistive that audience get attracted towards them and it tend to result into clicks. “Magnetic Headlines “was a term coined by “copyblogger.com” These headline increase your conversion rates and CTR. 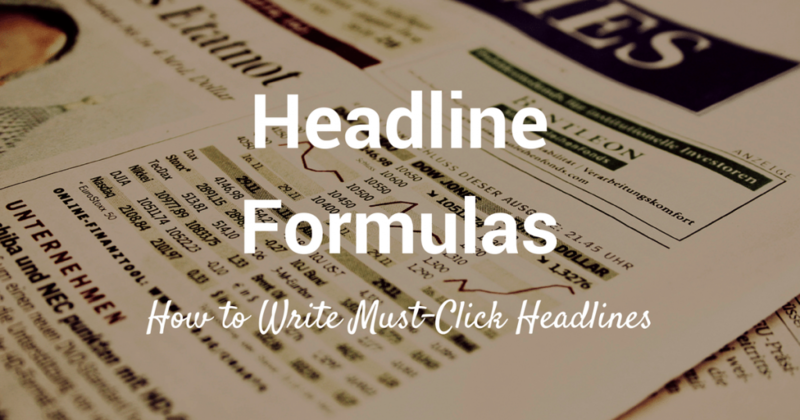 What Are Benefits of Good Headlines? I hope you understood what is Importance of a catchy and magnetic headlines? Let’s understand how exactly they benefit us. Higher CTR means high search engine ranking for your keywords and increase in search engine traffic. Have you ever wondered how articles on social media platforms convert into “VIRAL ARTICLES”? Well thanks to catchy headlines! These headlines are so attractive that people can’t resist themselves to click on these juicy headlines and result in high quality of likes and shares, which ends up in more likes and followers for your social media platforms. How TO Writing Good Catchy Magnetic Headlines? Write Full Length headlines for your articles, but being full always don’t means 15+ word article. A SEO healthy headline can be between 55-60 Characters in count. I always suggest “Headline Analyzer by Co Schedule” to write and test headlines. Make sure that you use minimum 8 words in your headlines although you can use more if you have not exceeded the 55-60 character limit. If you exceed the 60-65 character limit then google will convert the extra words in dots and can lead to lower CTR. 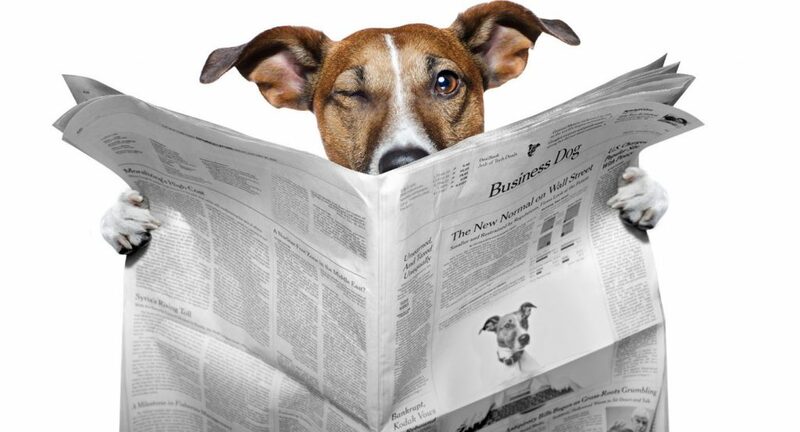 Eg: How to Write Best Catchy Magnetic Headlines | Best Guide. Conclusion: The golden rule to write awesome catchy and magnetic headlines is to keep it around 8 words in count and not to exceed it beyond 50-55 characters in count. 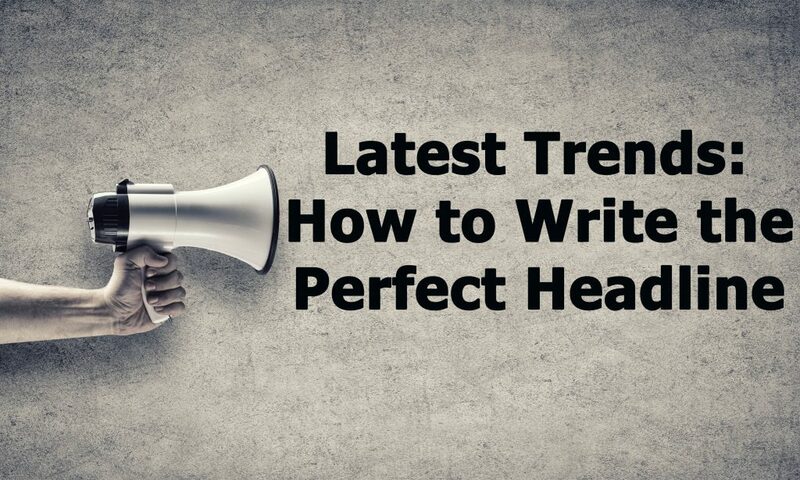 Your catchy headlines should be your creation and innovation, never copy it from other blogs of your niche. Always make your blog be different in high quality description on what your article is really about. Hire a good content writer you can’t write it for yourself. Many companies are spending thousands of rupee on content marketing strategies. These companies are doing good with their content marketing strategy as they understand the power of those catchy headlines. Being Specific about your products and services should be major focus while writing magnetic articles. You should shout out loud and clear about what you offering to your customers and why they should click on your article. Canva is very simple and clear about its services they have defined exactly what their services are. That is judgmental for anyone to decide to visit the website. As per SEO OnPage factors its advice to insert your money keywords in the beginning of the headlines not in the end. 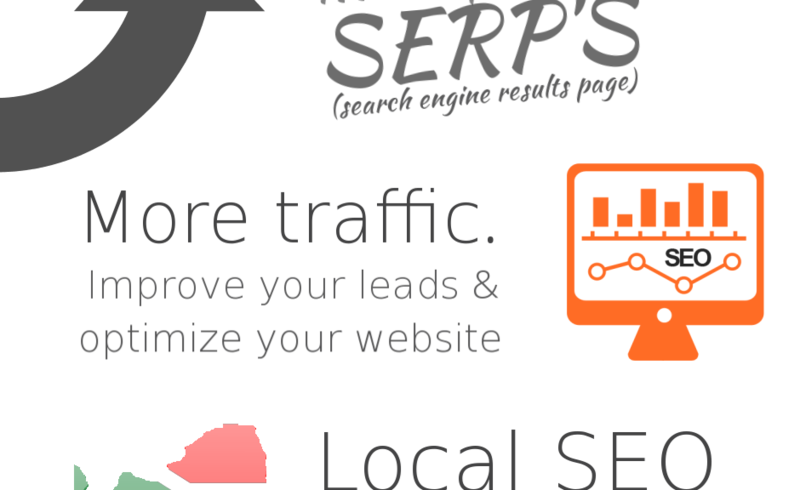 This enhance your SEO efforts and help you rank high on the particular keyword in SERP. Studies and research have proved that numbers and figures will attract your potential customers mind. Number and figures have always increase the CTR and conversion for many companies who have implemented it into their headlines. Lately you must have noticed that many marketers use catchy number and figures in their magazines to attract customers and visibility. Interesting adjectives or power words boost your chances to get your article clicked in SERP. Catchy adjectives acts like magnets and attract your audiences. Power words are like call to action, these power words increase the chances for your article to be clicked. Always use power words in your article. 7. Always Use Questionable words like “How to, Why, when in your headline” as these give a little glimpse for your audience to understand what they will be reading when they click on your article. 1. Adwords ads are always creative and point focused, try to grab the best “power words” from them as they have been tested and created for proven conversion rates. 2. Learn from industry leaders and masters. Read and follow the best blogs and articles from your niche. Although I don’t recommend you to copy the same headlines but pick the “power words” only. 3. Friends and well-wishers are best source for recommendation always ask for help from them. Ask them if your article is eye candy for them? Let room for recommendation come in.